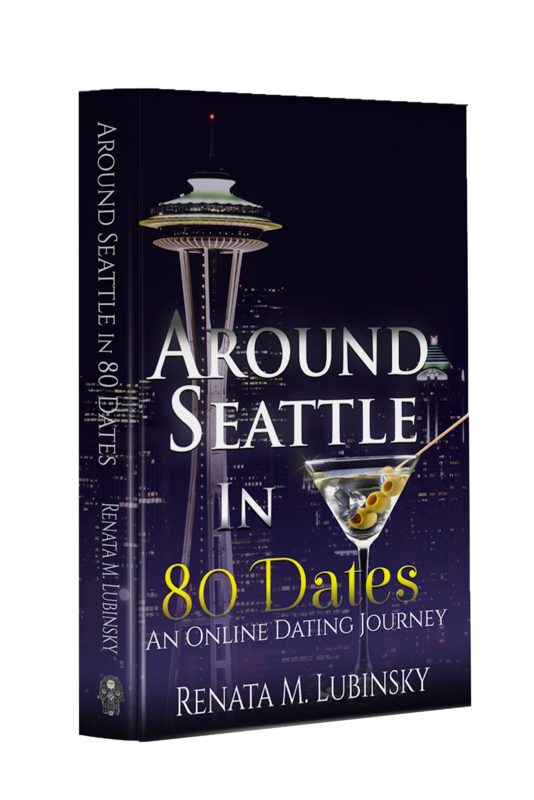 “Riveting, funny, heartwarming, honest–Around Seattle in 80 Dates is captivating right from the start. This book provokes thoughts and self-reflection and opens one’s eyes to the world of dating and self-discovery after a long-time marriage. 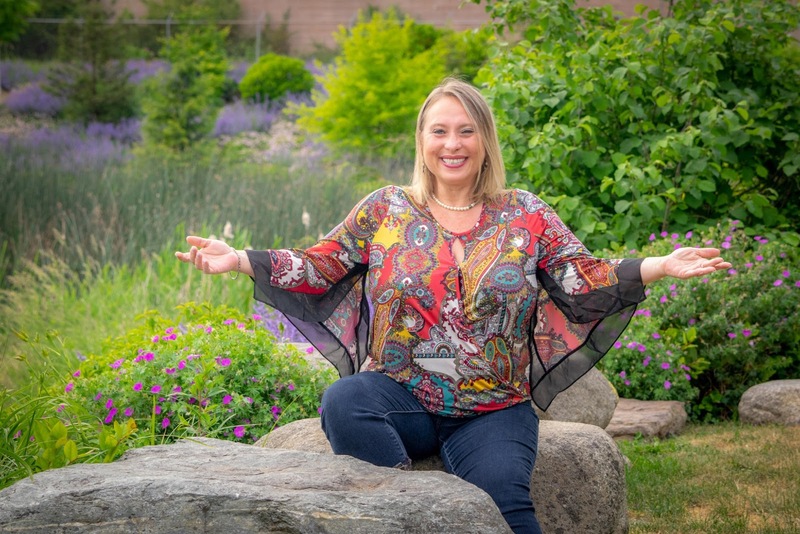 Renata is enchanting and raw and not afraid of sharing her experiences as she goes through this healing and self-discovery process after a painful divorce. A must read!” ~ Nora Paxton, Life Coaching for Men.